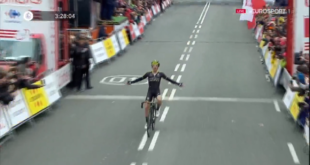 Sep Vanmarcke is always there when the going gets tough but he always misses the victory by the skin of his teeth. 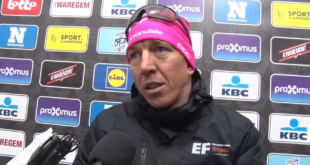 EF Education First – Drapac leader in the classics is feeling good and is well motivated for Sunday racing on the cobblestoned of the 2018 Tour of Flanders. 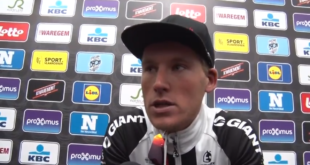 Mike Teunissen (Sunweb) stepped to the podium at the end of the 2018 Dwars door Vlaanderen. 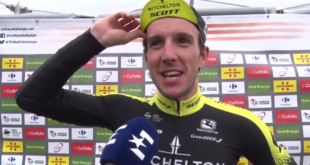 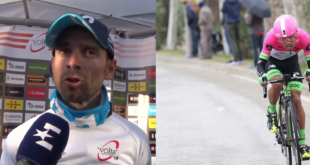 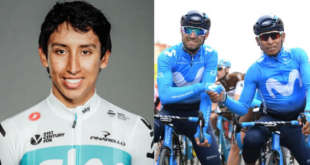 The Dutchman won the chasers’ sprint and finished in second, in this way taking the first prestigious result as a pro after having achieved very promising victories in the U23 circuit. 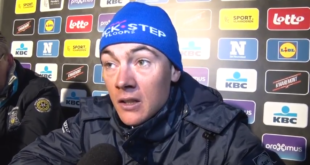 Yves Lampaert (Quick Step Floors) claims a place among the most competitive classics specialists. 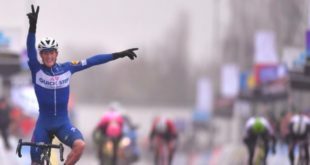 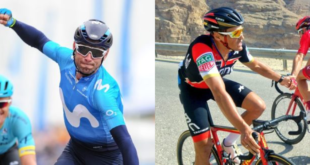 For the second year in a row the Belgian takes the victory at the Dwars door Vlaanderen and for sure his name will be one in the list for Tour of Flanders favourites.